China Eastern Airlines has dropped the price of a few flights from Halifax to Bangkok, Thailand down to $764 CAD roundtrip including taxes. 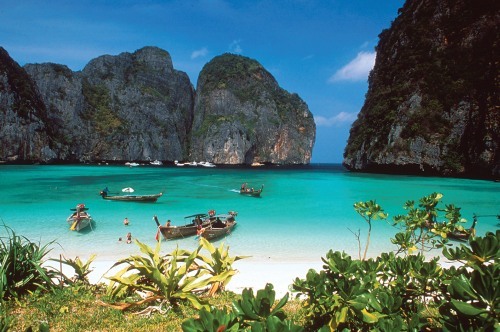 This is about 65% below the typical cheapest price for a roundtrip flight from Halifax to Thailand. The flights have 2 stops each way, in Toronto and Shanghai. halifax, yhz, flight deals, asia, east asia, southeast asia, bangkok, thailand, bkk, vietnam, sgn, hong kong, hkg, china eastern airlines, phuket, hkt, ho chi minh city, manila, philippines and mnl.